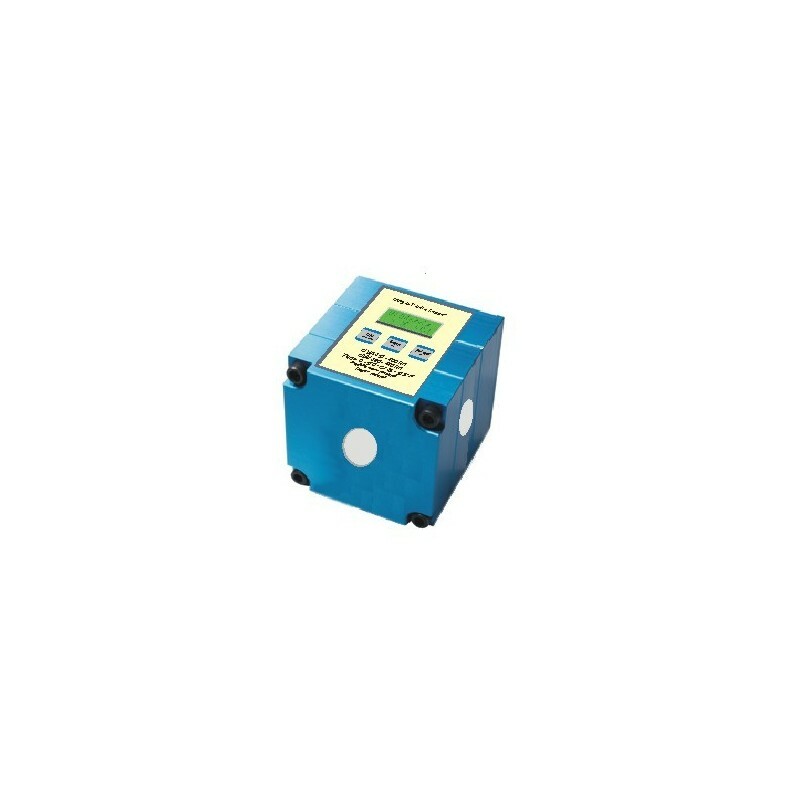 The UV-2C-T Cube Logger is a self-contained, high quality UV measuring instrument. 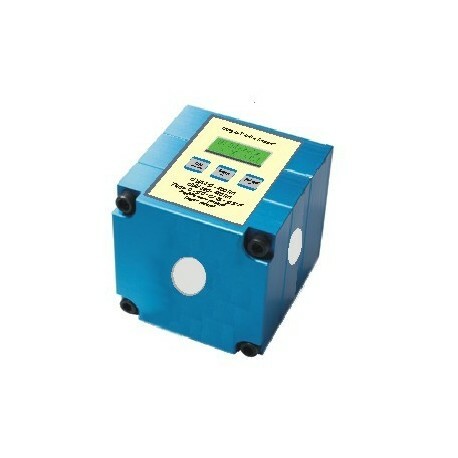 It is designed to measure and display peak UV intensity and UV dosage in the UV curing process. *This Logger features a selectable triggered mode, i.e. the 30 sec recording cycle starts within a 120 second readiness phase not before the incident UV-intensity exceeds 2 mW/cm. The sensors are on one side of the unit in different directions, while the display is on the opposite side. After completion of the measuring cycle the measuring results can be scrolled through on the built in 2 x 16 digit LCD display. A special AUTO-OFF feature that turns off the unit automatically after one minute serves as energy saving and extension of the battery service life. While on the conveyer belt, the UV-2C Cube Logger can withstand max. 230 F / 110 C for up to 10 seconds. The temperature of the housing should not exceed 113 F / 45 C.